Welcome to the official Wickwoods Tennis League. A fun and competitive series of leagues, for beginner, intermediate and advanced Wickwoods members. Congratulations to the WTL Winter Season winners! Congratulations to the WTL Summer Season winners! 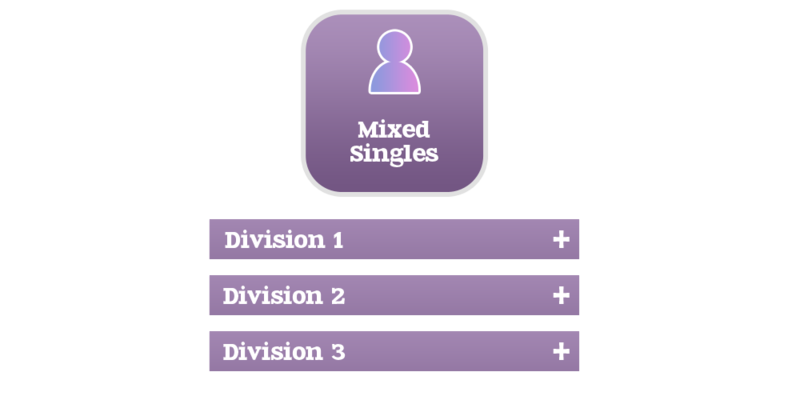 There are 4 leagues to choose from: Mixed Singles, Ladies Doubles, Men's Doubles & Mixed Doubles. Each league has multiple divisions. Your entry point is determined by your Wickwoods Tennis Rating and available space. Entry in to a league costs £10 per person per season. You can join multiple leagues but be careful not to over commit. There are 3 seasons per year: Spring (Feb-Apr), Summer (Jun-Aug) and Winter (Oct-Dec), with a 1 month downtime in between. All players should play each other once. Matches must be completed within the 3 month timescale & results are reported here on site. A great way to play lots of matches. And to meet lots more players. A fantastic way to work on competitive match play and meet new people. Great fun! The WTL is a great opportunity to play some competitive tennis in a lovely friendly atmosphere, whilst getting to know some new people over a drink in the bar afterwards. Sign up to ensure you don't miss vital league information and announcements.